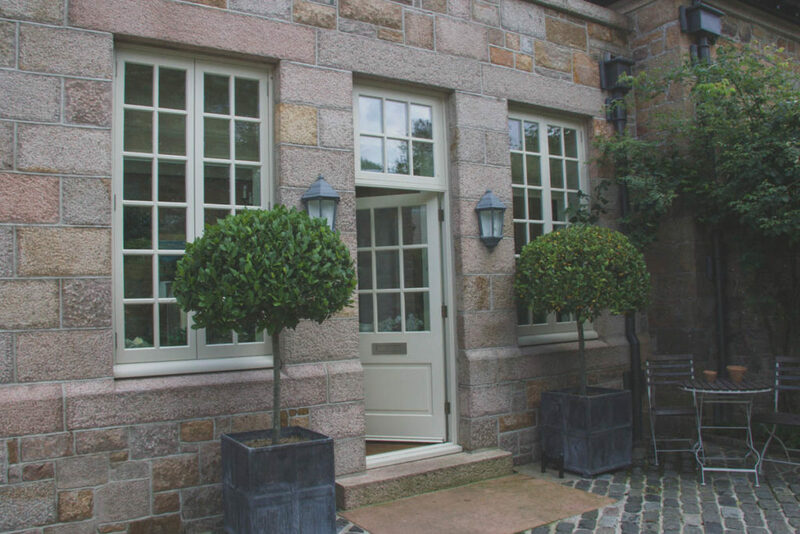 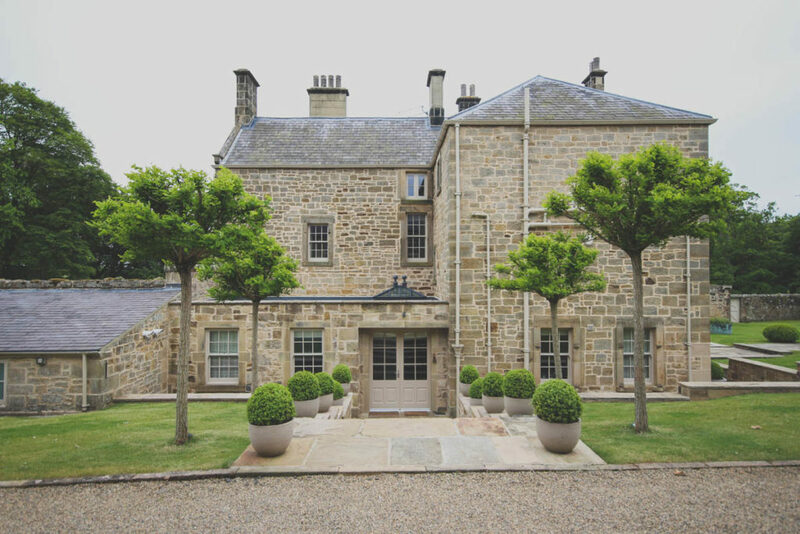 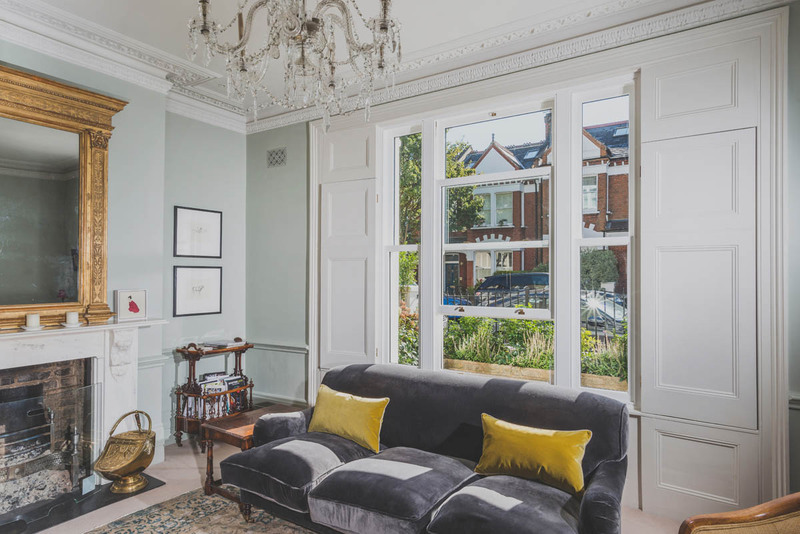 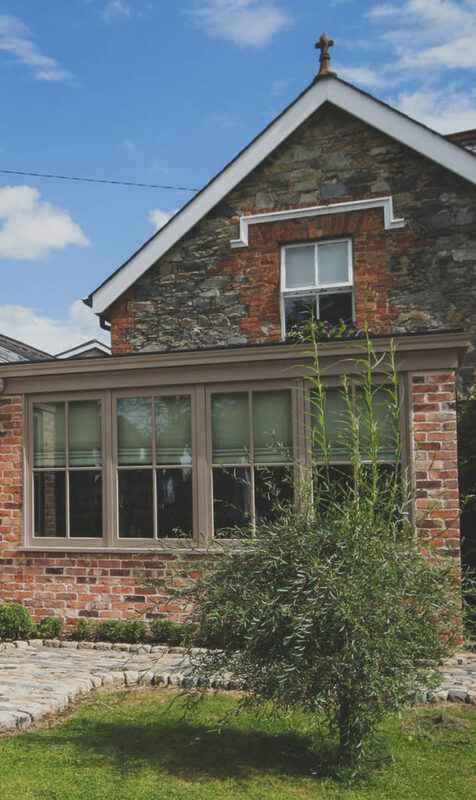 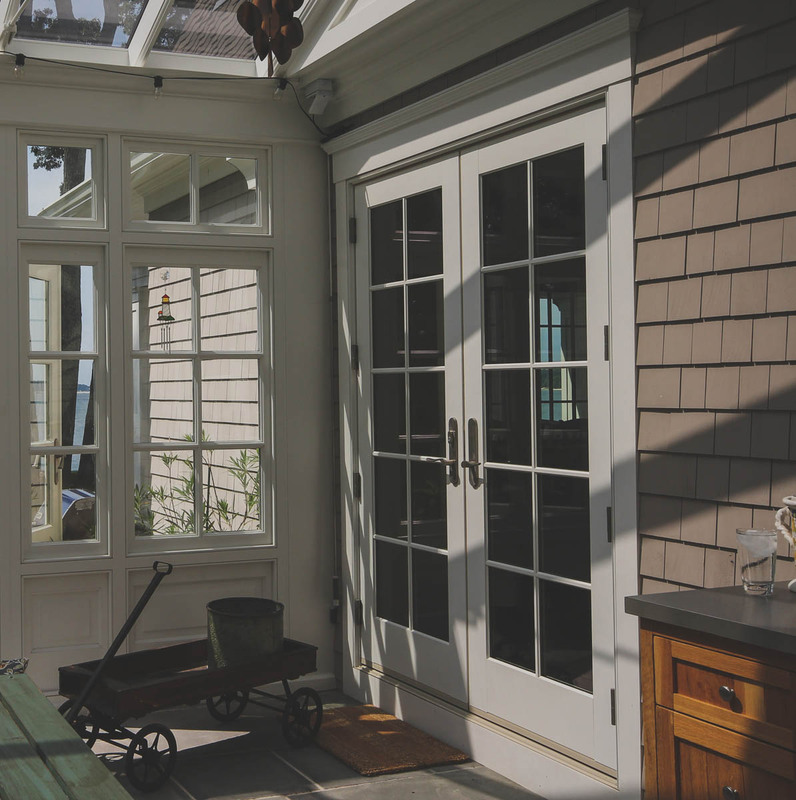 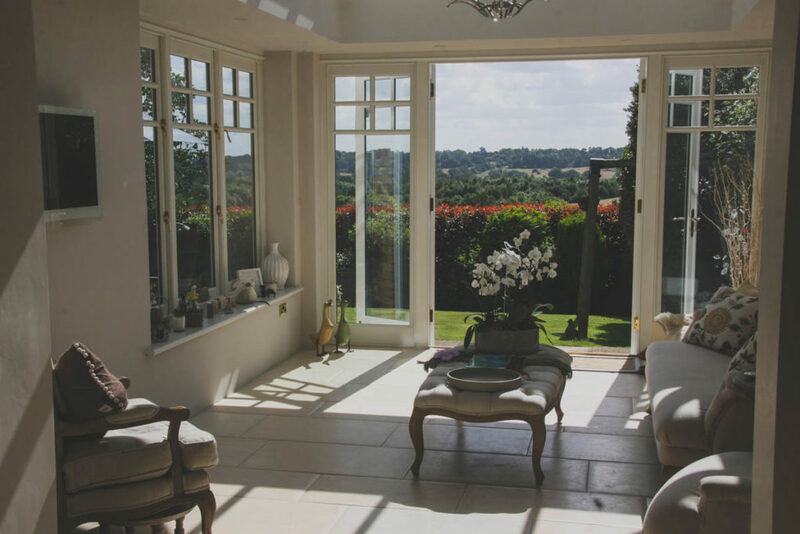 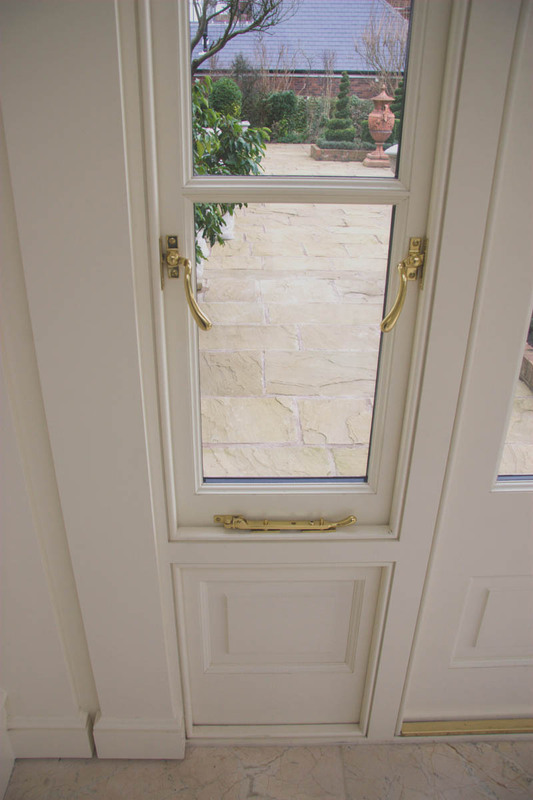 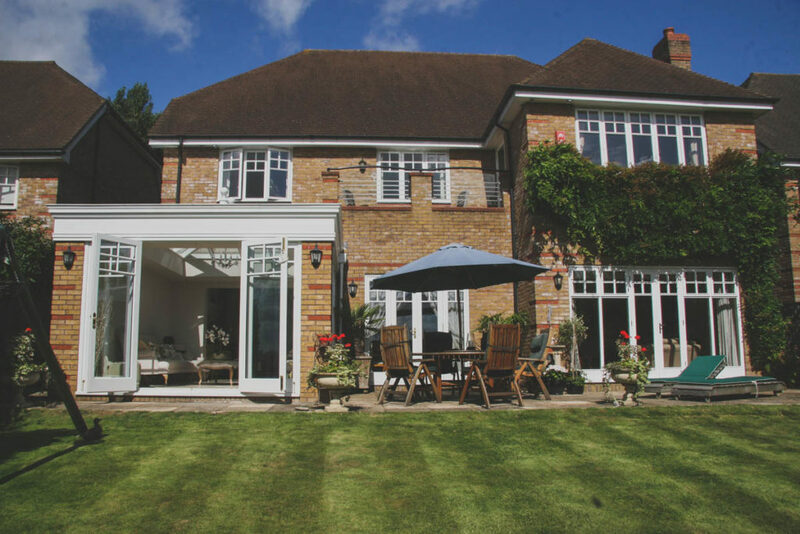 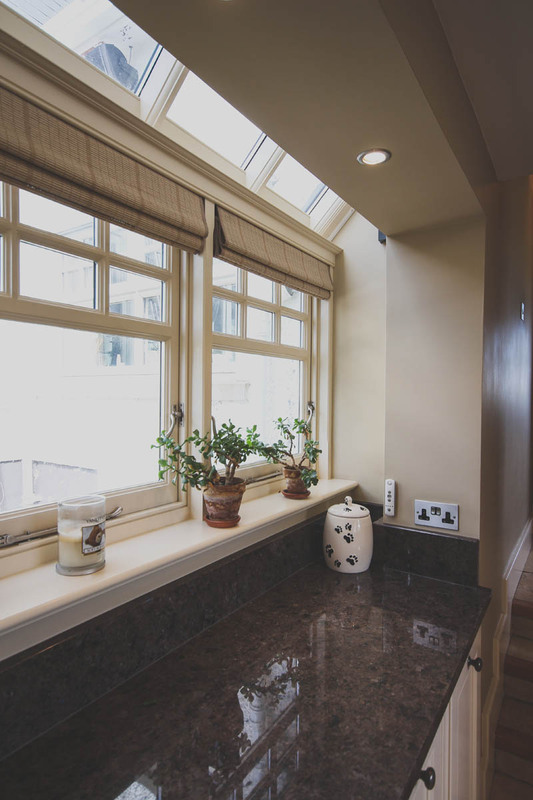 Hampton’s range of hardwood contemporary casement windows have been specifically designed to not only exceed current requirements but to also to outperform the predicted future requirements. 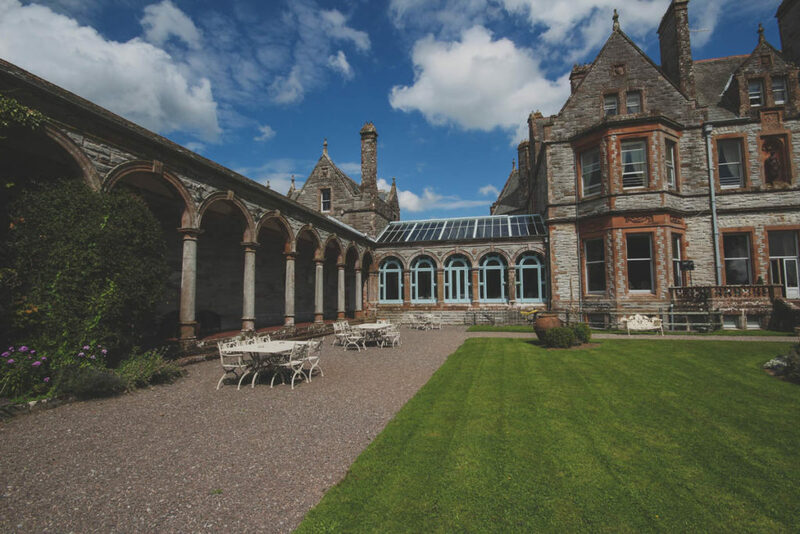 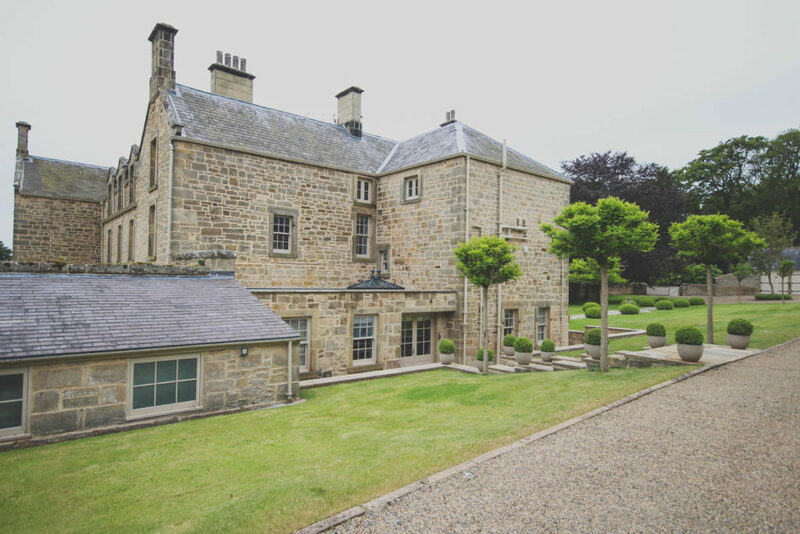 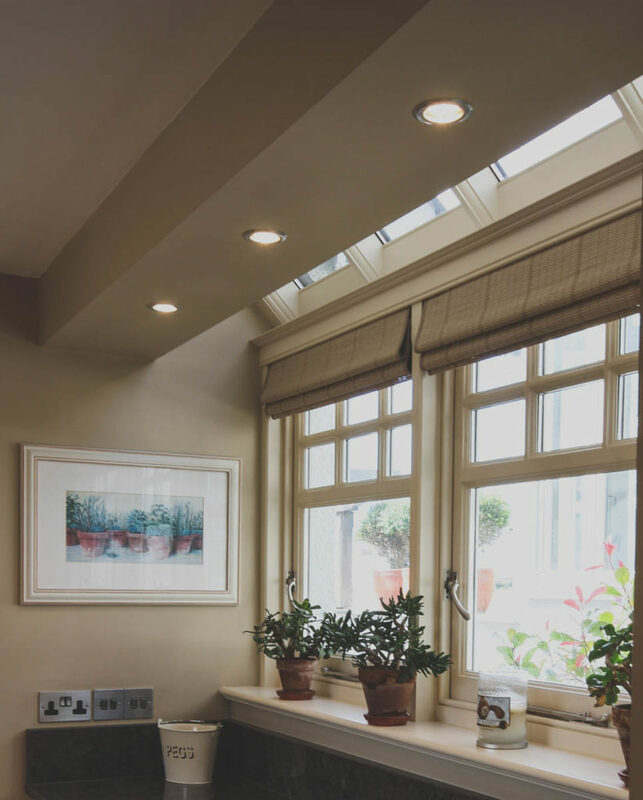 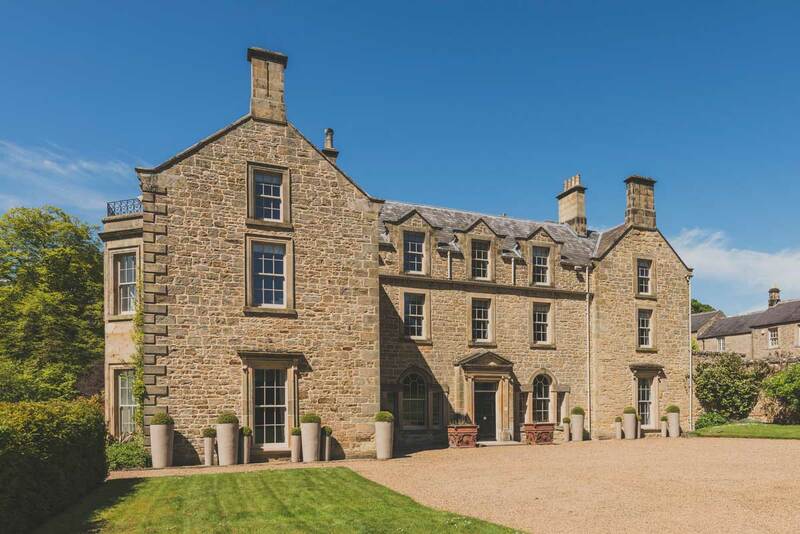 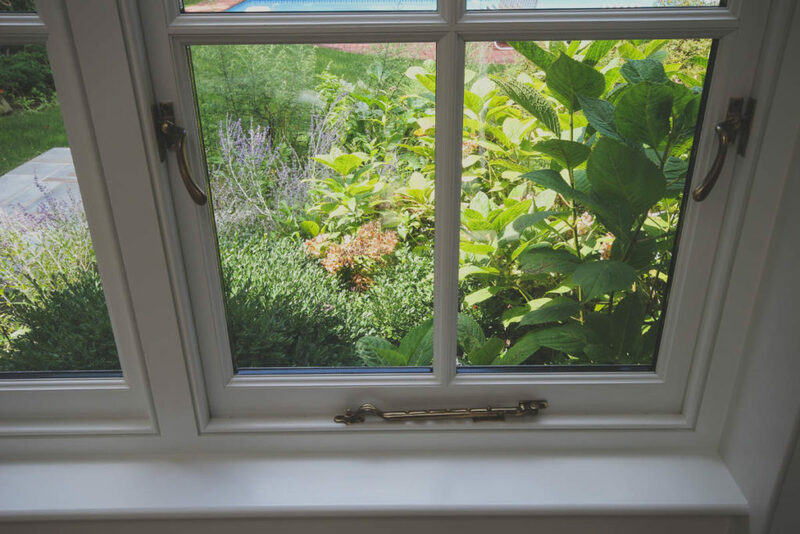 All of the wooden windows in our Contemporary range are designed using every aspect of our experience to ensure they perform across the board from thermal insulation to acoustic reduction. 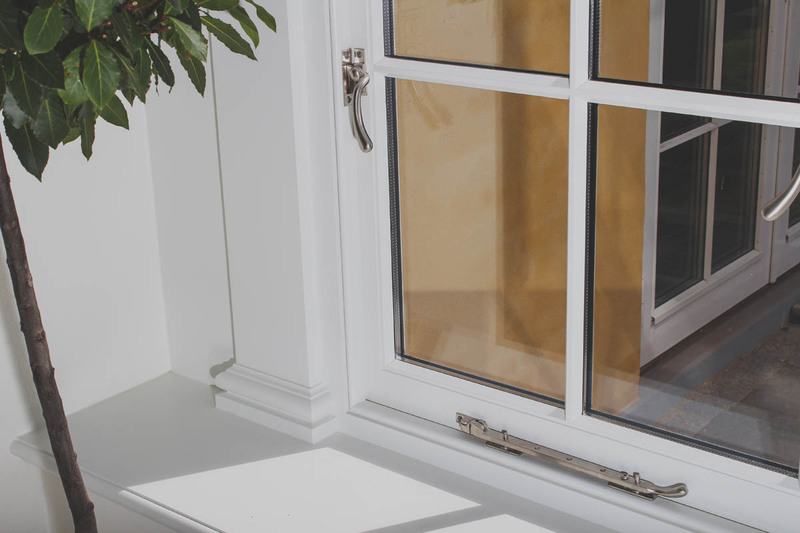 Our contemporary casement windows come in triple glazing to ensure we maximise on the windows thermal and acoustic performance.